It’s a little known fact that the Northfield Arts Guild Festival of Wreaths (last year it was trees) is a competition, not just an auction/fundraiser. 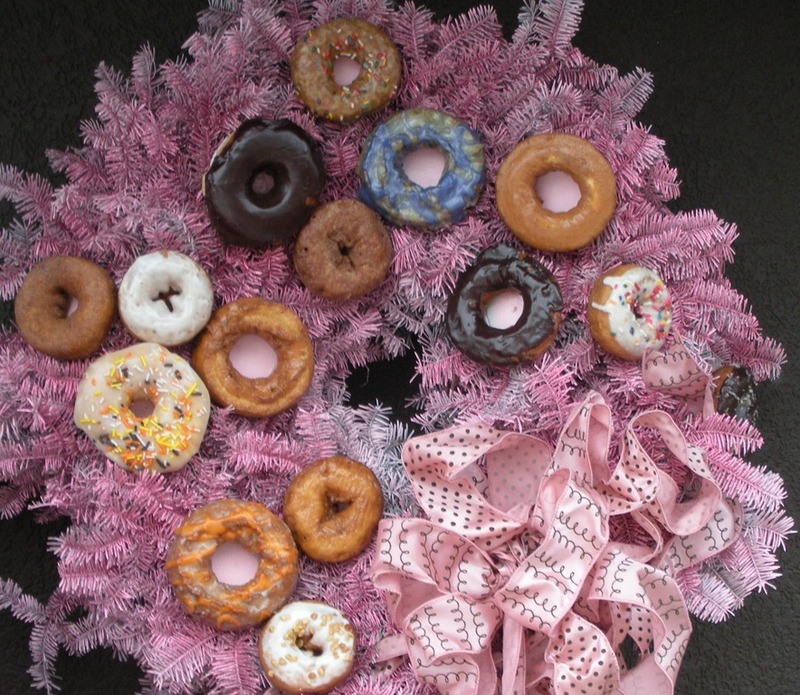 This year’s winner: the donut wreath by Mary Closner. The winner bidder: the principals at Construction Consulting Partners who promptly donated it to you-know-who. I did not enter the contest and I donut think I would have won if I did.